Award winning podcast duo Aaron Peterson & Troy Heinritz live without limits as they bring you into analysis mode on the very first podcast for HBO’s Westworld. You may question the nature of your reality as the “hosts” dig deep into each character’s journey through the maze to find the door. Break the code with a sectioned off part of the park for theories and deep dives into not just the show, but all the website, instagram, and other ancillary items they can find. What are your drives? If you answered Westworld, then subscribe today! 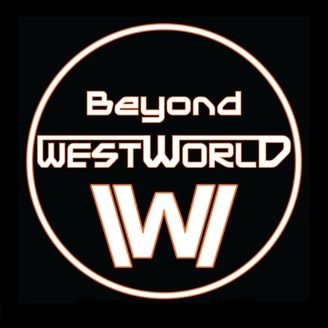 The gang from the Westworld 'cast from Podcastica join Aaron and Troy for a crossover discussion on Season 2 as a whole plus Season 3 predictions.. 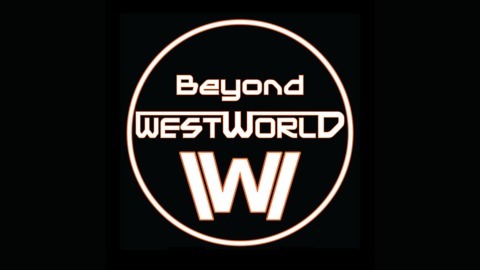 The post BW28 – S2 – Westworld Podcaster Crossover Event appeared first on Golden Spiral Media- Entertainment Podcasts, Technology Podcasts & More.